2Addicts | BMW 2-Series forum BMW 2 Series (F22) Forum BMW 2 Series Coupe and Cabriolet (F22/F23) General Forum 2019 2er EOP 2/19? Anyone know why the 2019 only gets a 8 month production run? Seems a bit odd to stop production in Feb, n'est pas? Possibly to switch over to the next gen 2 series? The official EOP date for the current gen 2er coupe (F22) and ragtop (F23) is Oct 2021 - that's 2.5 years beyond the EOP of 02/19 for the 2019 MY 2er. But many lines show the same EOP date. There doesn't seem to be anything special about the 2-series in that regard. I read this as an overall emphasis on quality. Note how launches are spread out so that the additional engineering resources of the launch teams will have a greater opportunity to get from plant to plant to ensure improved V1 output. Even within a plant, programs are staged at different dates. Well, the 4 series is scheduled for replacement next year so that would explain the 2/19 end of production. I see that the F31 continues on a few more months, although BMW has much form in continuing Touring production beyond the introduction of a replacement model line. The E30 Touring was available new from the factory three years after the E36 was introduced in late 1990. And looks like the F30 has now left production altogether. There's a load of stuff missing from this list, like the entire 1 series range, all the other 2s, and about fifty different engine combinations across all other ranges - I guess it's a US-only list? Anyway, seems puzzling the 2 Coupe is being pulled that early. The 2 Convertible I understand. I don't think it's odd, you can make a lot of cars in 8 months. 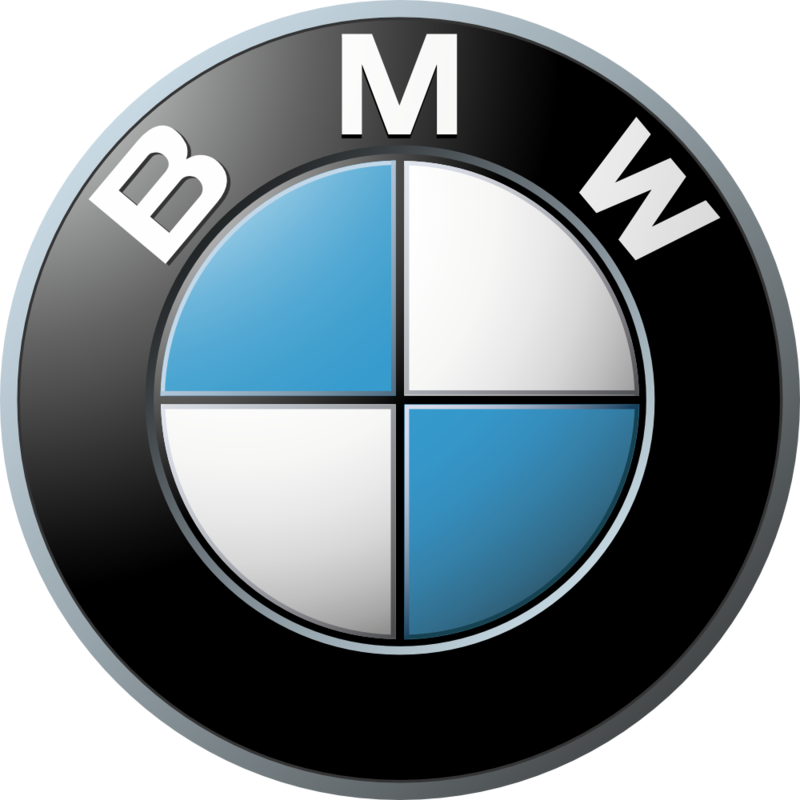 You have to think about all the changes coming to the BMW line up. They have to shutdown parts of the factories to retool and train people to build completely different cars. I believe the next generation F4x 1-Series starts production in Leipzig in July 2019 as a 2020 model, most likely the plant reconfiguration for that model is the reason for the short 2019 2-Series production, which I would expect to restart production as a 2020 model around the same time as the new 1-Series. Maybe they are going to be sharing a lot of production processes and/or parts. Just my luck, was planning to order a 230 in March/April. Looks like I’ll be getting a 2020. Has anyone seen the 2019's hit dealer lots in Canada? With the short production run I would have imagined to see more of them already. come one quarter of the way into 2019, we are going to get a 2020 model 2series? of which, likely couldnt contain very much of any changes in product.